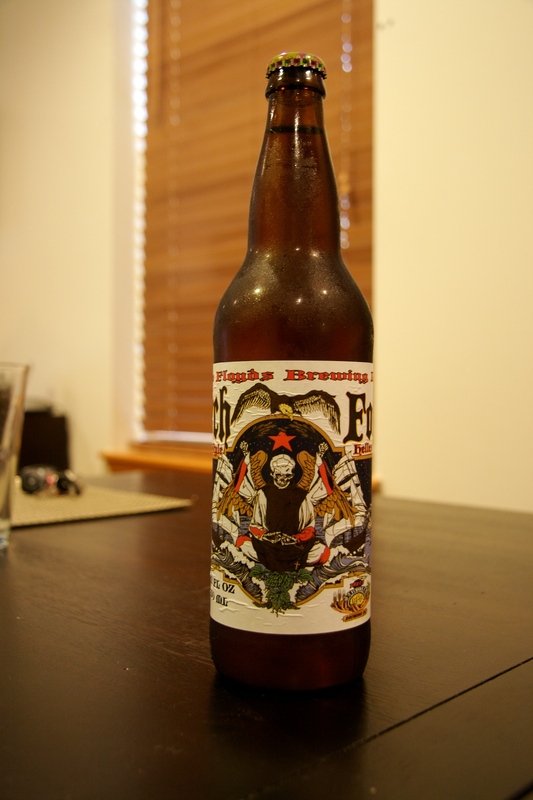 Episode 12 is Three Floyds all the way! Three Floyds Brewing is a favorite brewery of Ken Hunnemeder and Brad Chmielewski and they show the love in this episode. 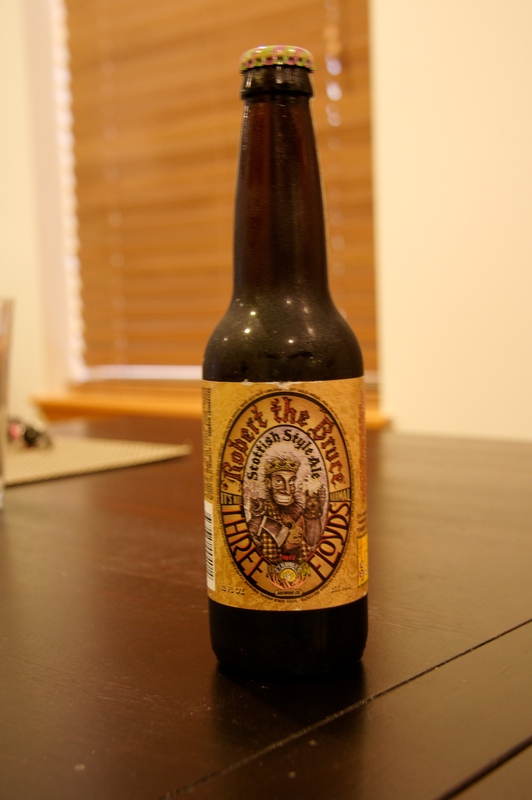 With so many great beers from Three Floyds it was hard for Ken and Brad to pick just two. 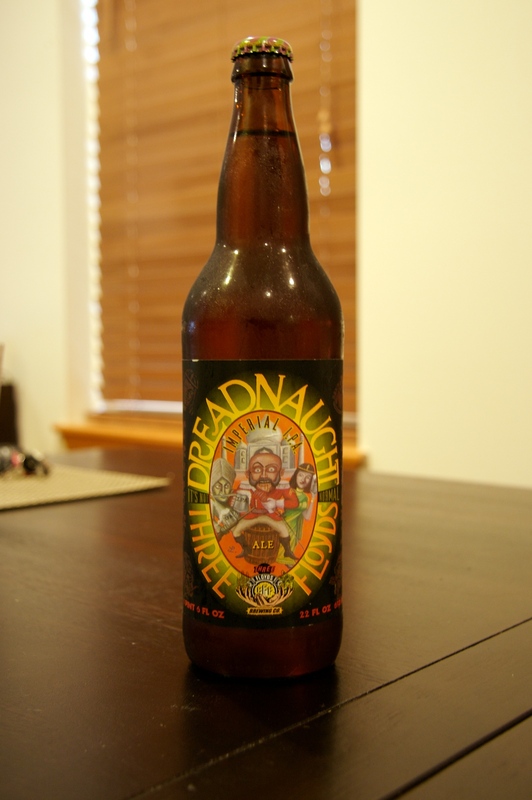 So in episode 12 they sample and evaluate three beers from Three Floyds, their Dreadnaught IPA, Gorch Fock and Robert The Bruce. Download the Podcast (217.0 MB).